To share the benefits of artisan education and begin to practically scale the Design Craft movement, Somaiya Kala Vidya has initiated Artisan-to-Artisan programs. Artisan-to-Artisan carries design education for artisans into the next phase. Artisan Designer graduates have an opportunity to expand their capacity by working as designers with artisans from other regions. Less exposed artisans can experience the potential of contemporary design and urban markets, learn to take risks and benefit from venturing outside their current situation. Practically focused, the programs culminate in an exhibition sale. Thus, both groups earn through sale of the products developed. 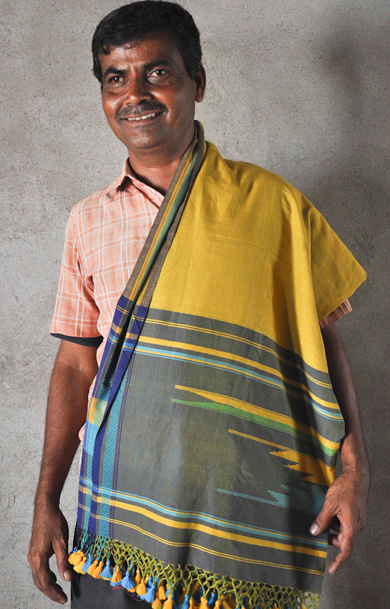 Artisan to Artisan programs demonstrate that design is an effective and efficient means of insuring the sustainability of traditions, and motivate artisans to consider design education.